It seems to me like R&B singer Ashanti has been searching for a hit since 2003, back when "Rock Wit U (Awww Baby)" was a top 5 hit and follow up single "Rain on Me" peaked at an impressive #7. 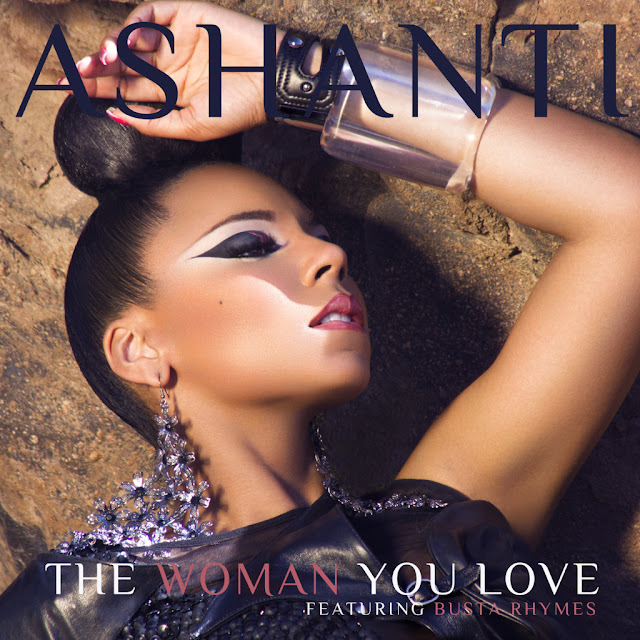 While her 2004 single "Only U" did modestly well, peaking at #13, overall the charts have not been friendly towards Ms. Ashanti in recent years, they don't appear to be getting any kinder with her latest offering, "The Woman You Love." 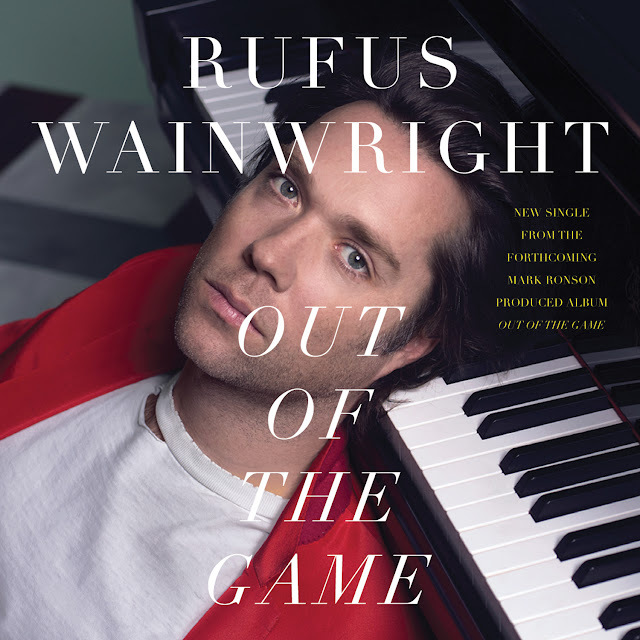 Rufus Wainwright unveiled the video for his new 70s-inspired single, "Out of the Game" on April 3rd and I've been obsessing over it ever since. While my love and adoration for Rufus Wainwright just can't be denied, my love affair with English actress Helena Bonham Carter is like no other. Whether you know her from the Harry Potter films (where she played the deliciously evil Bellatrix Lestrange), Fight Club, The King's Speech or one of her countless other perfectly-played roles, Helena Bonham Carter is a genius in every sense of the word. Truly. So when I saw that she was starring in the new Rufus Wainwright video, my excitement just couldn't be contained. Check out the BRILLIANT Philip Andelman-directed clip starring Helena Bonham Carter below.